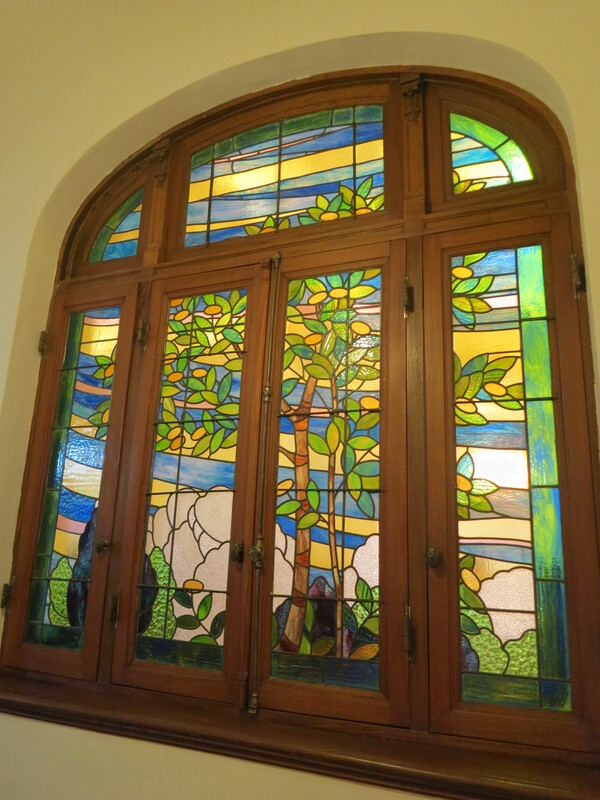 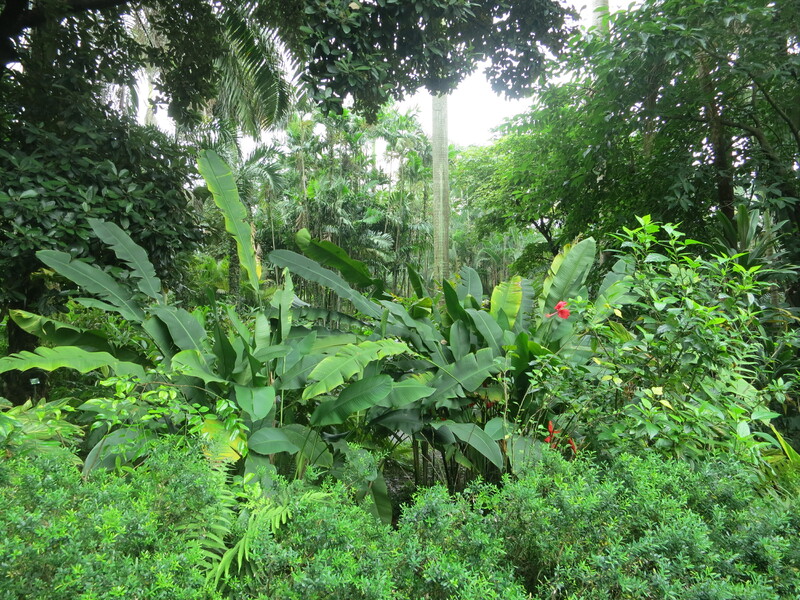 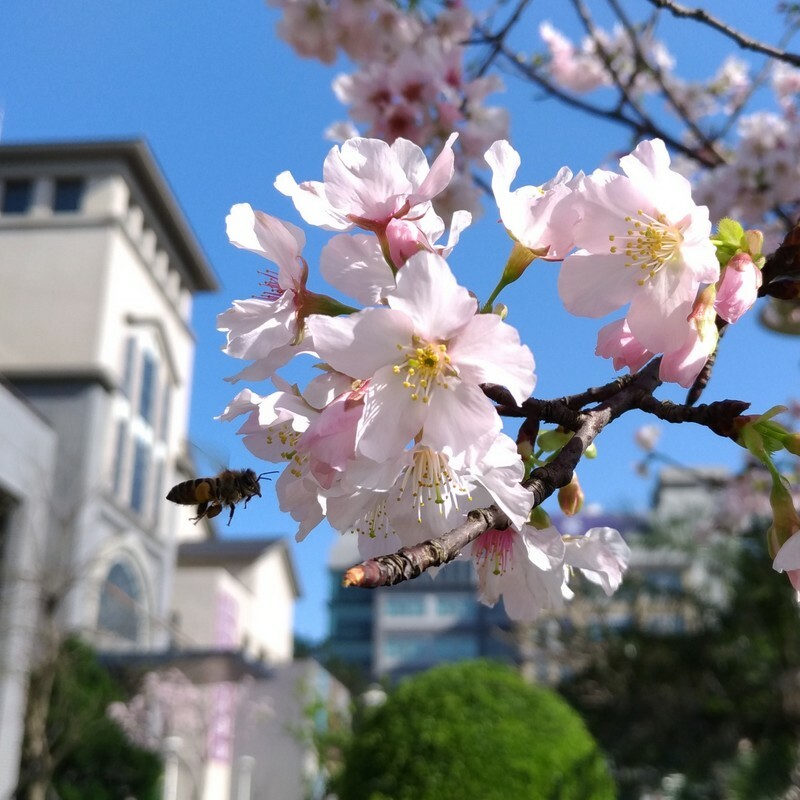 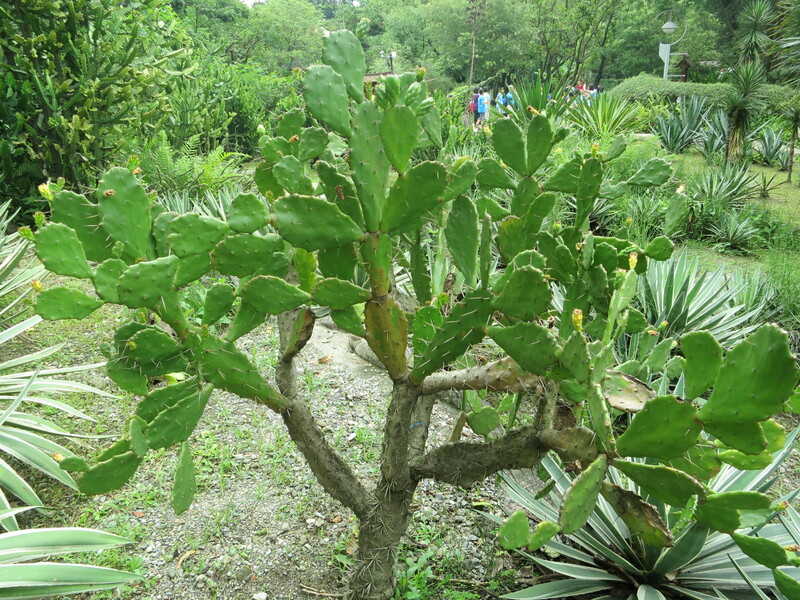 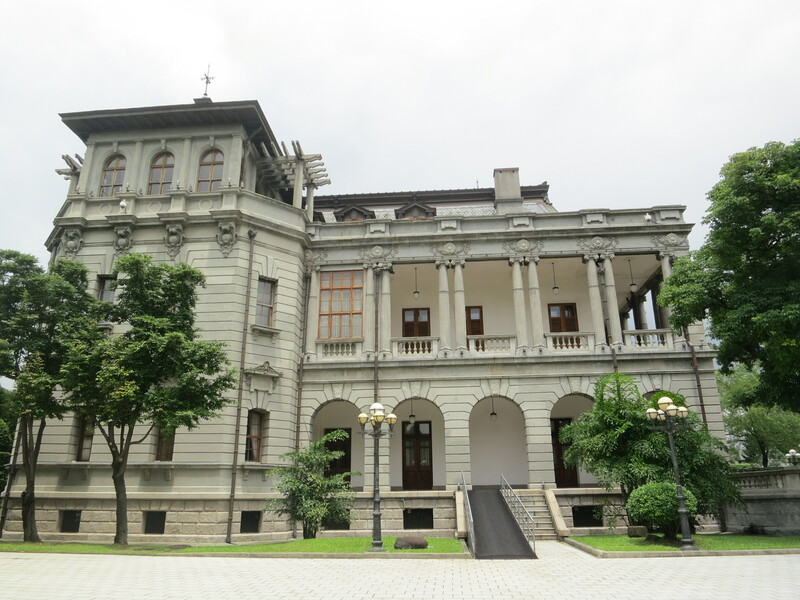 Taipei Guest House 臺北賓館 and Taipei Botanical Garden台北植物園…..
Lots of visitors on the horizon ~ and one place we always go is C.K.S. 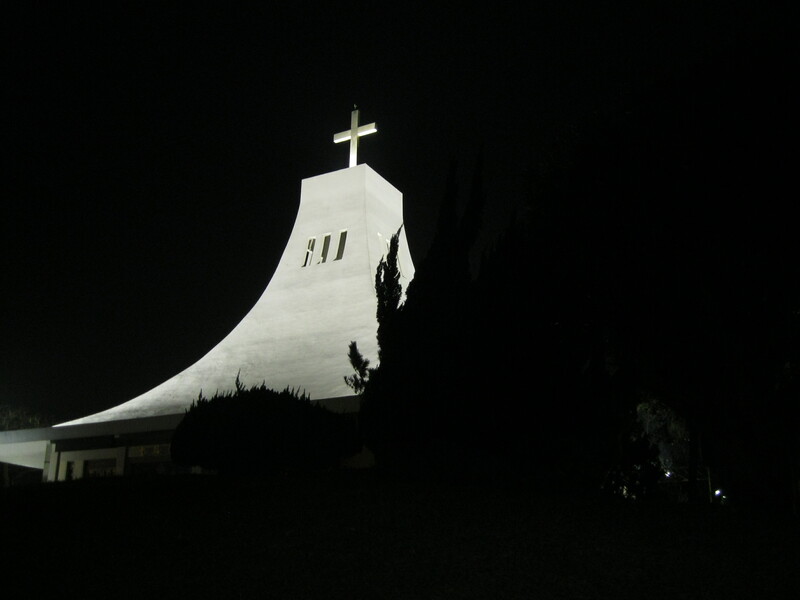 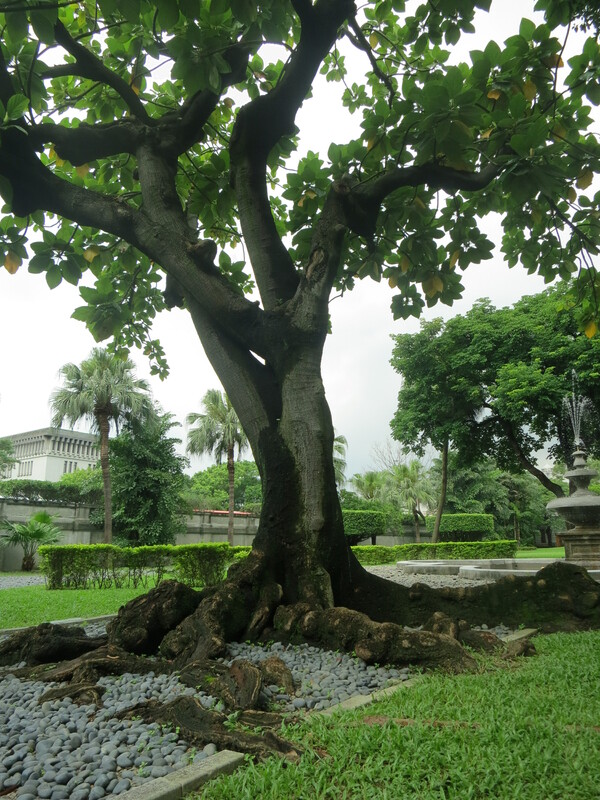 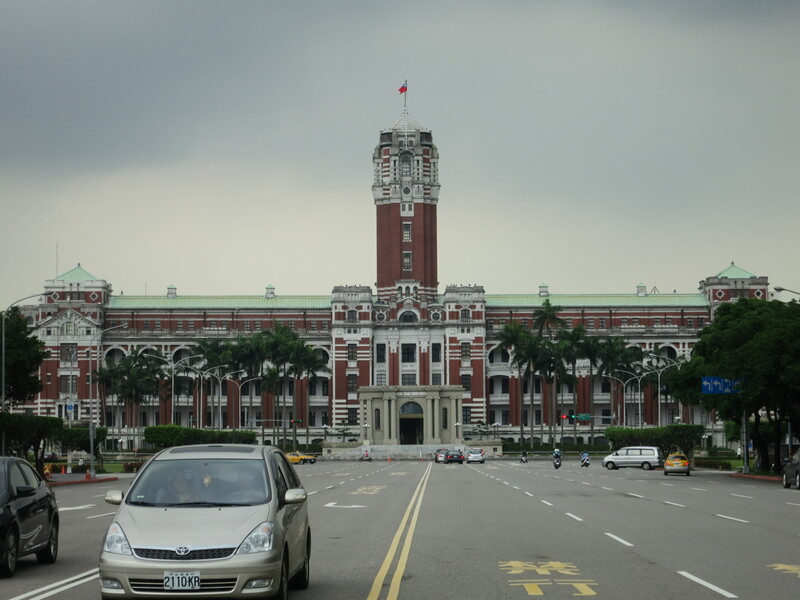 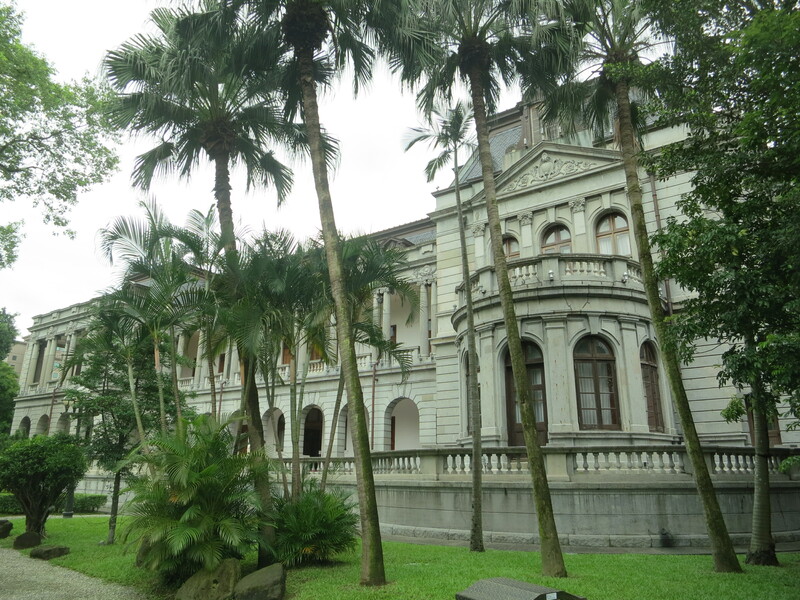 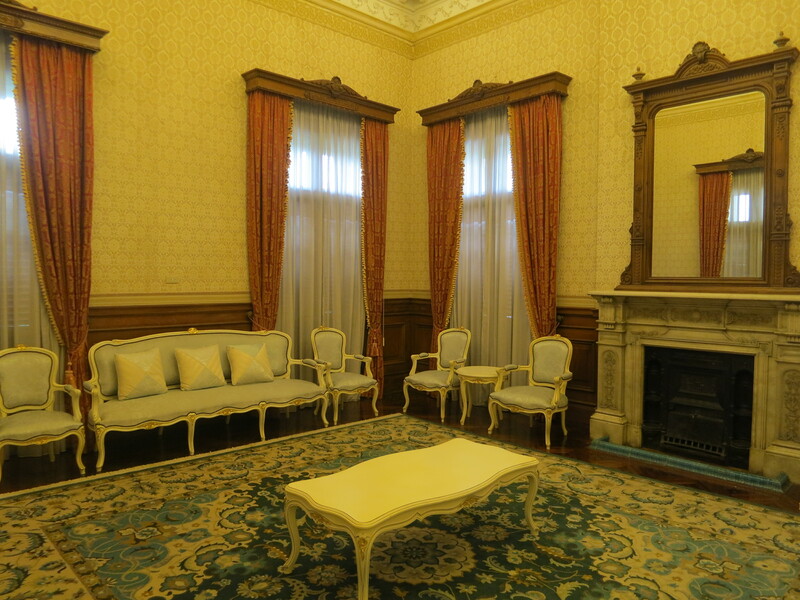 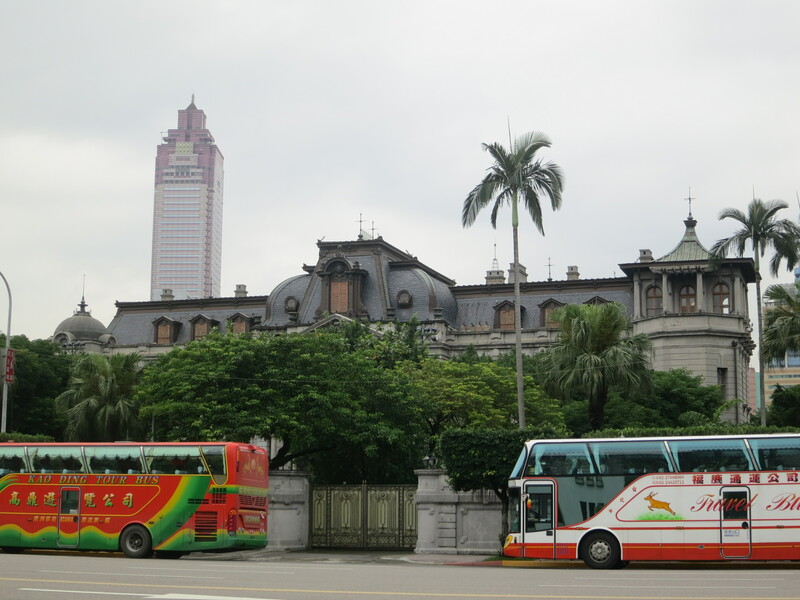 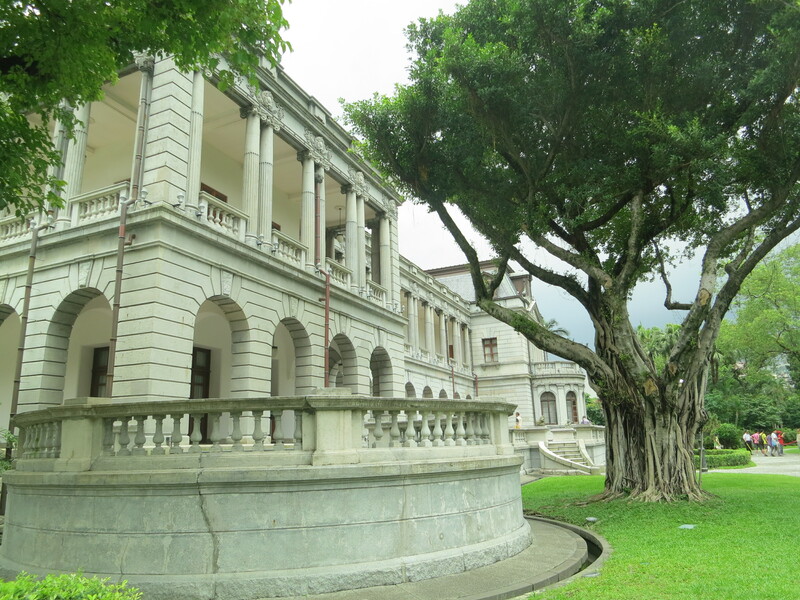 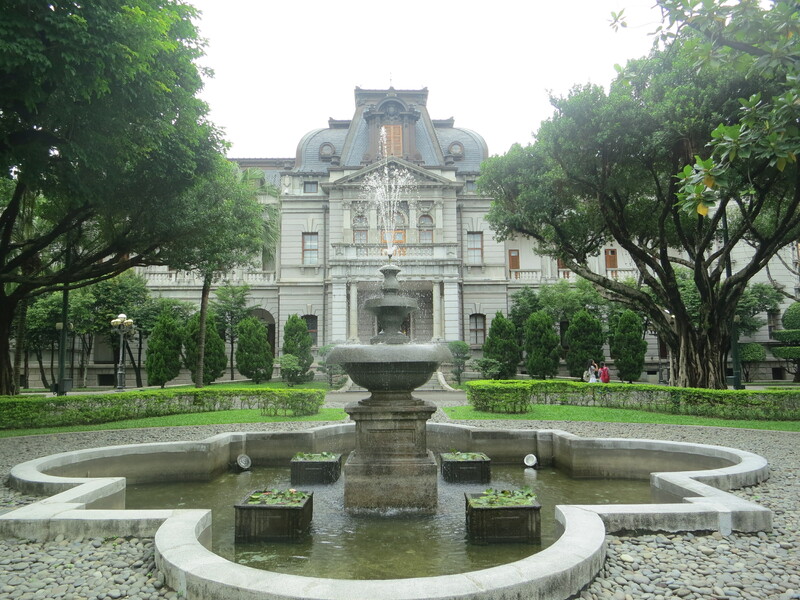 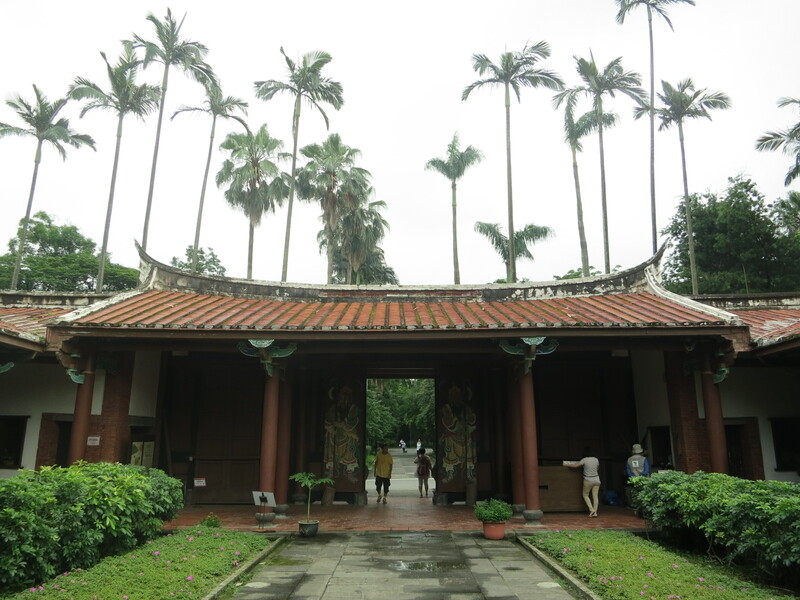 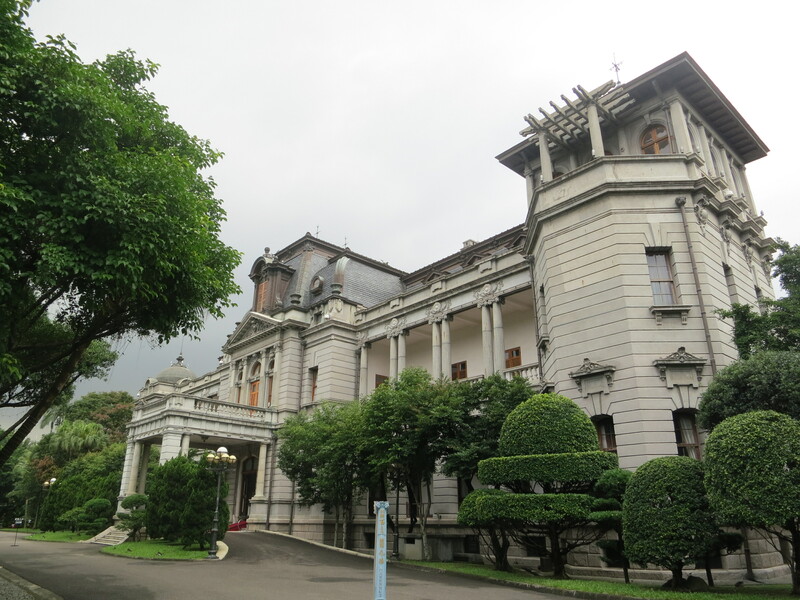 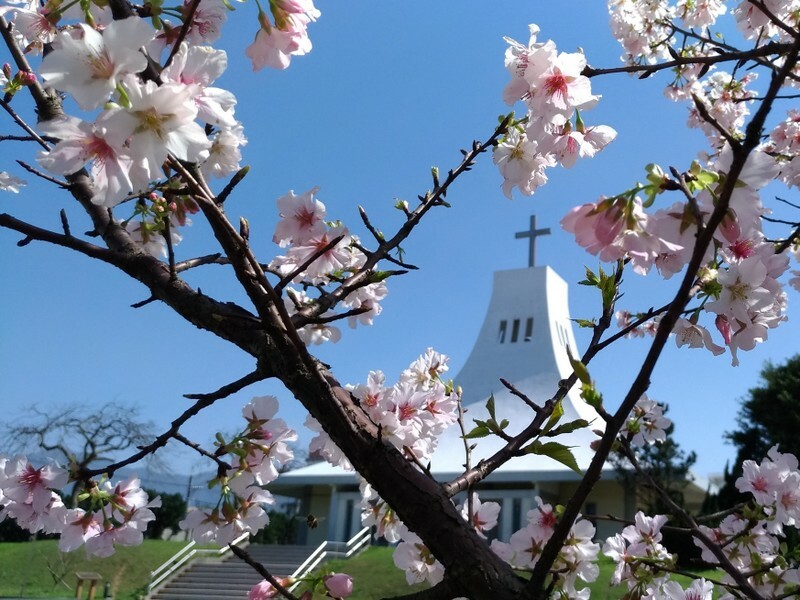 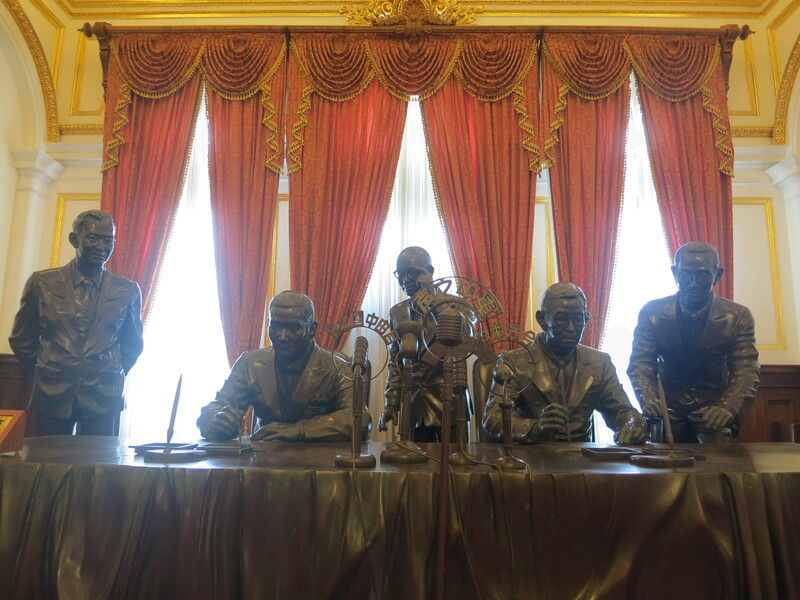 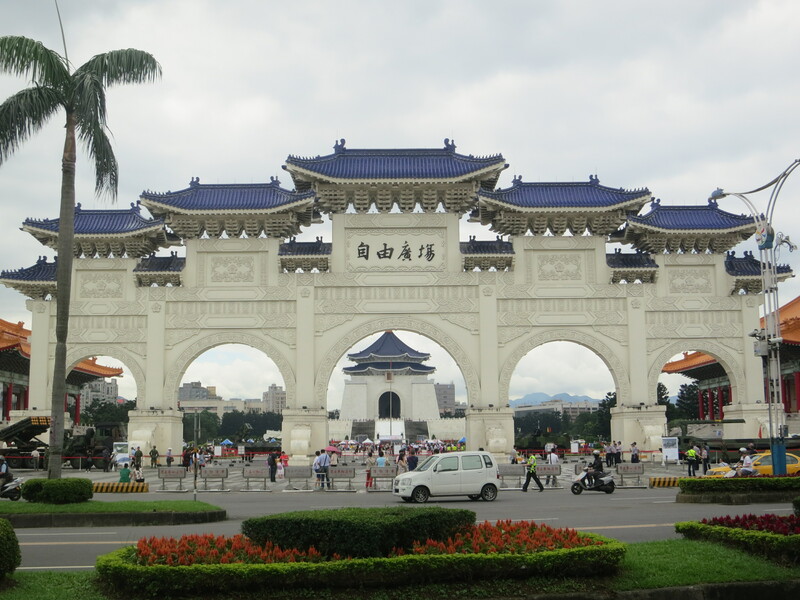 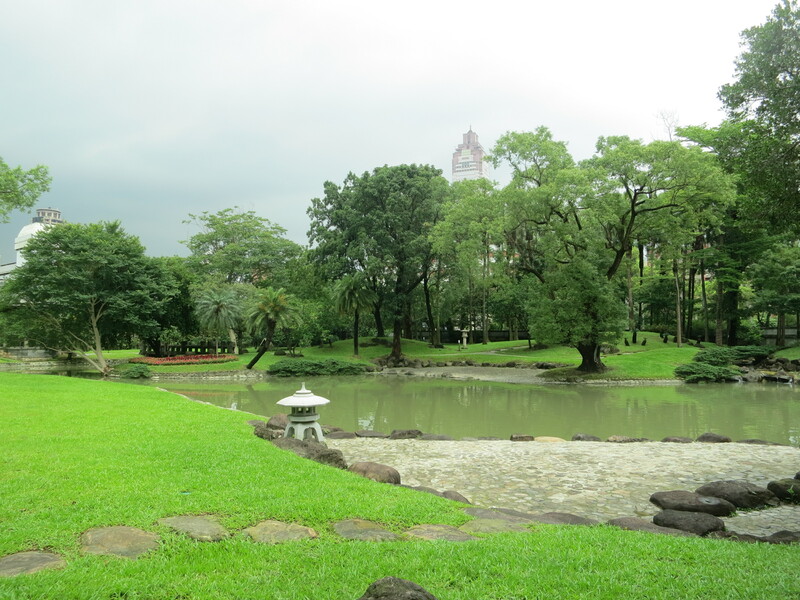 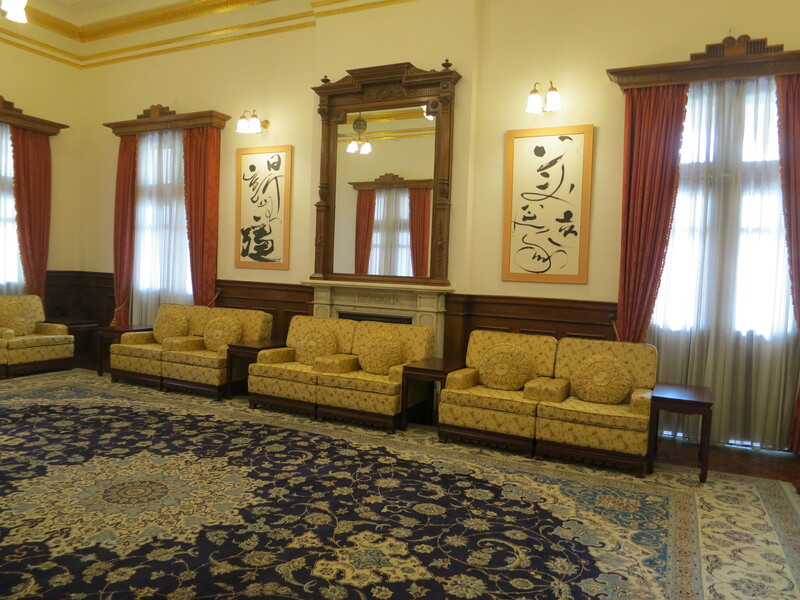 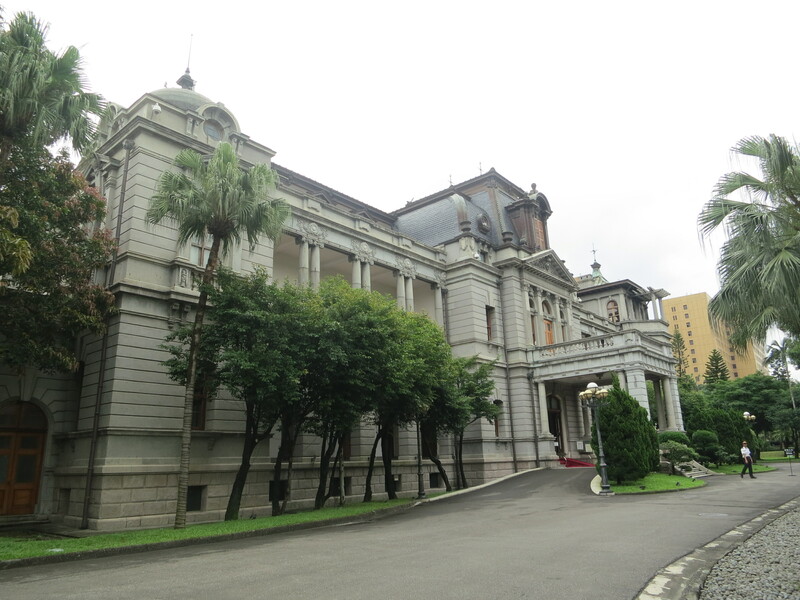 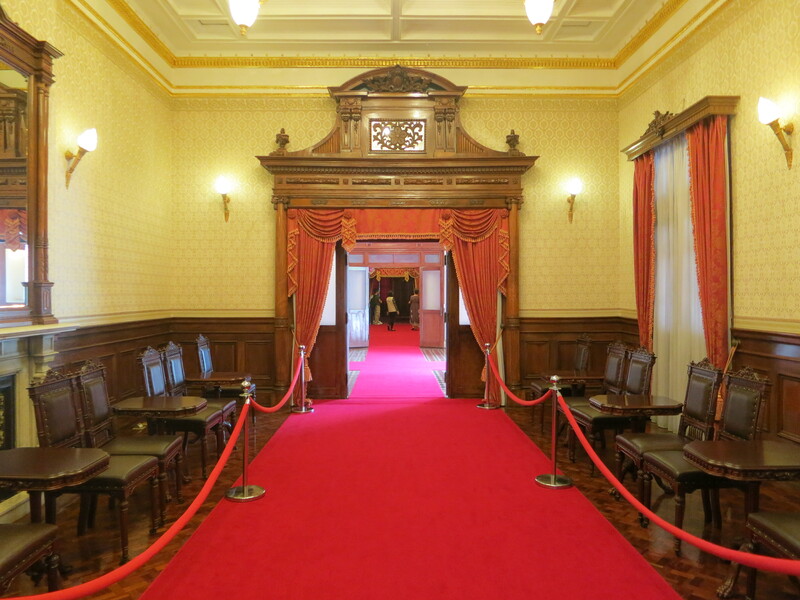 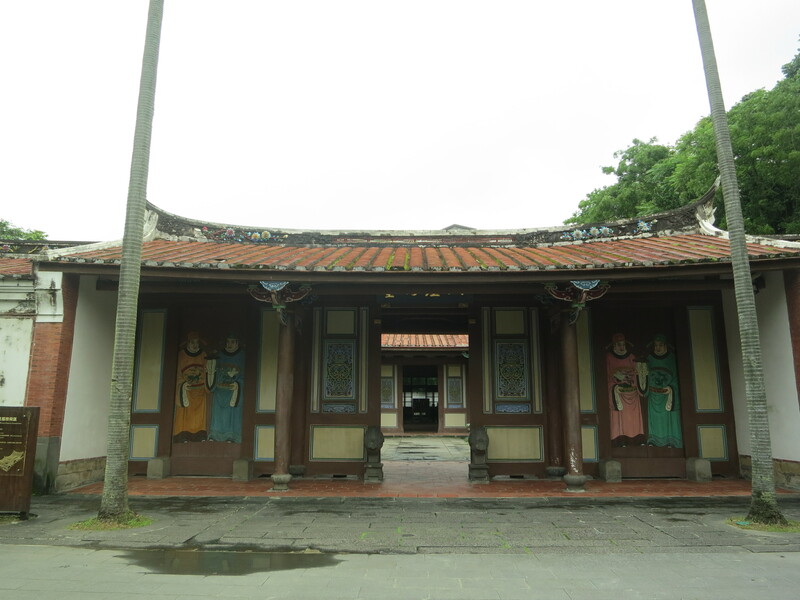 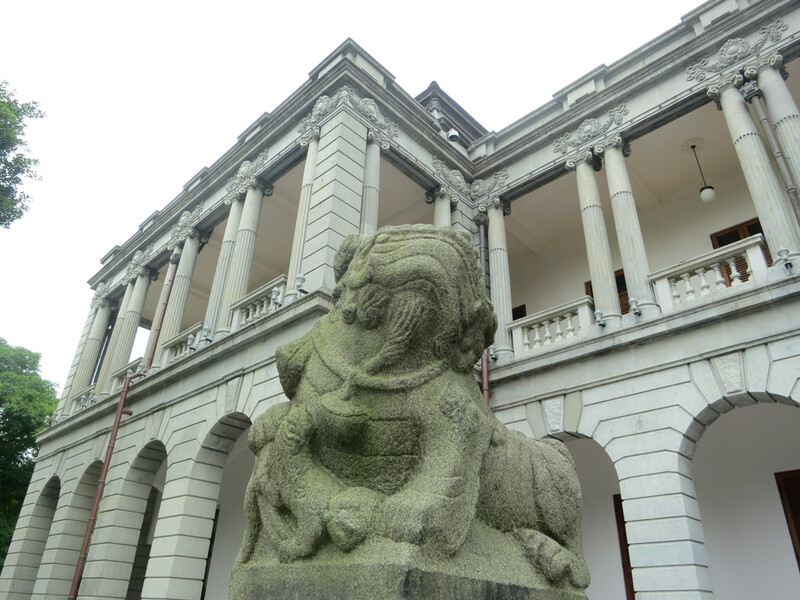 Memorial and the Presidential Palace in downtown Taipei City…. 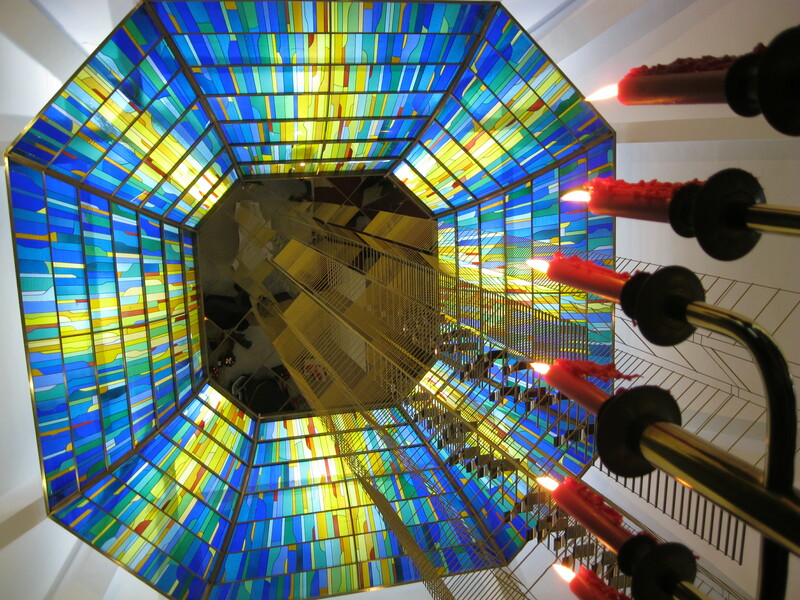 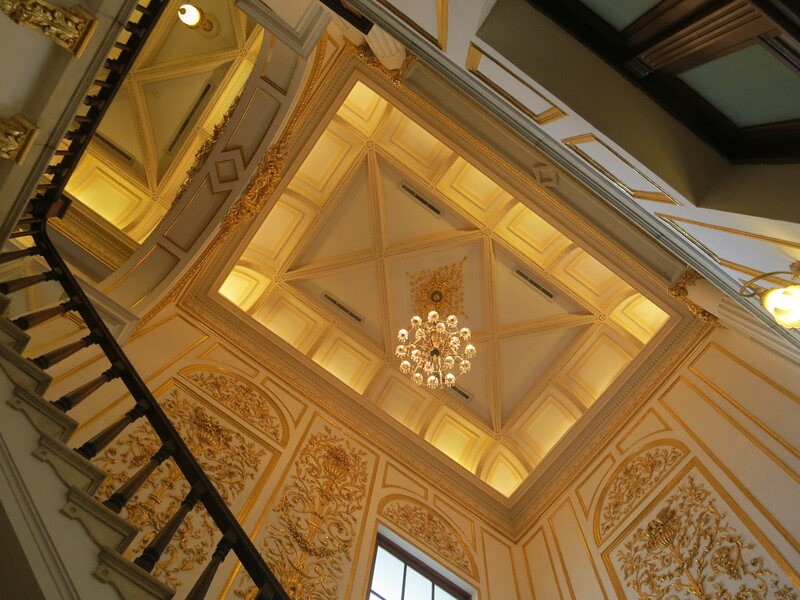 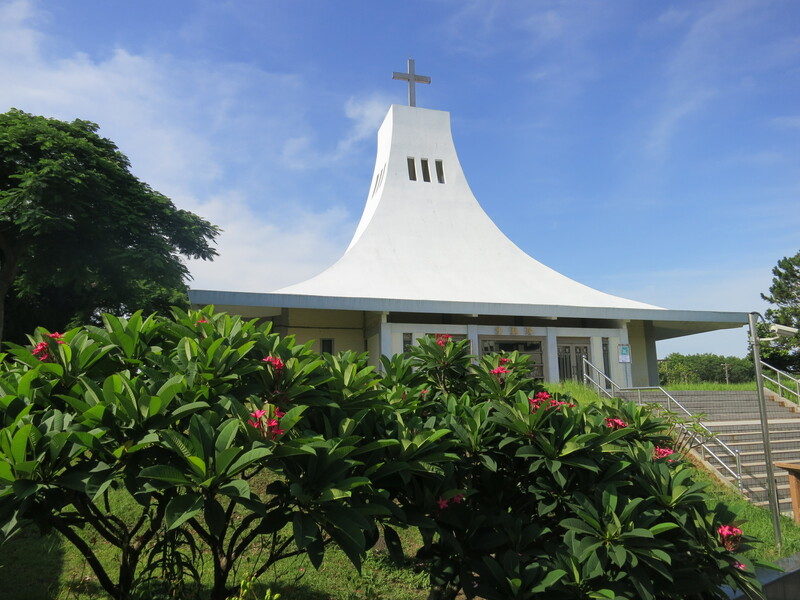 After years of neglect, the building was restored about 10 years ago and now it glistens and glitters all over the inside… quite spectacular! 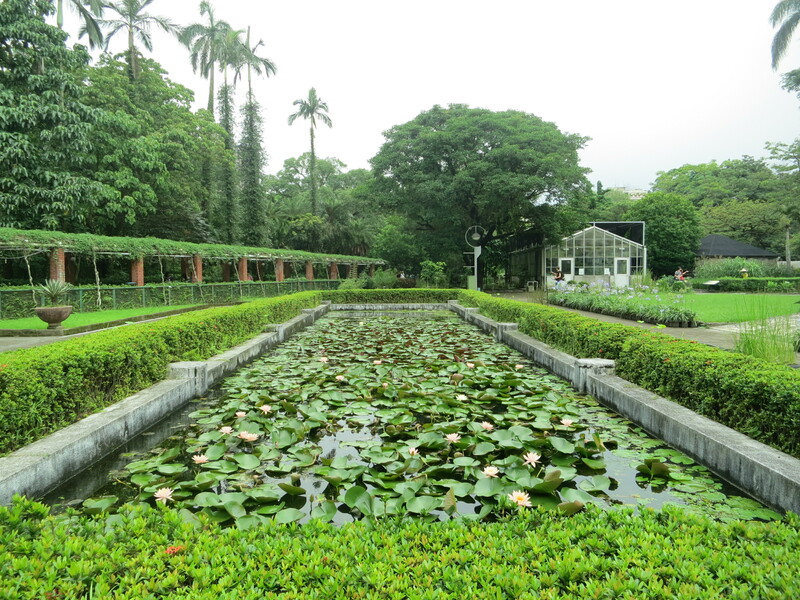 On a grey day, under overcast skies, a grey building is not at its best (think Buckingham Palace) ~ and all that ornateness is a bit over the top – but hey, the inside and the gardens are beautiful! 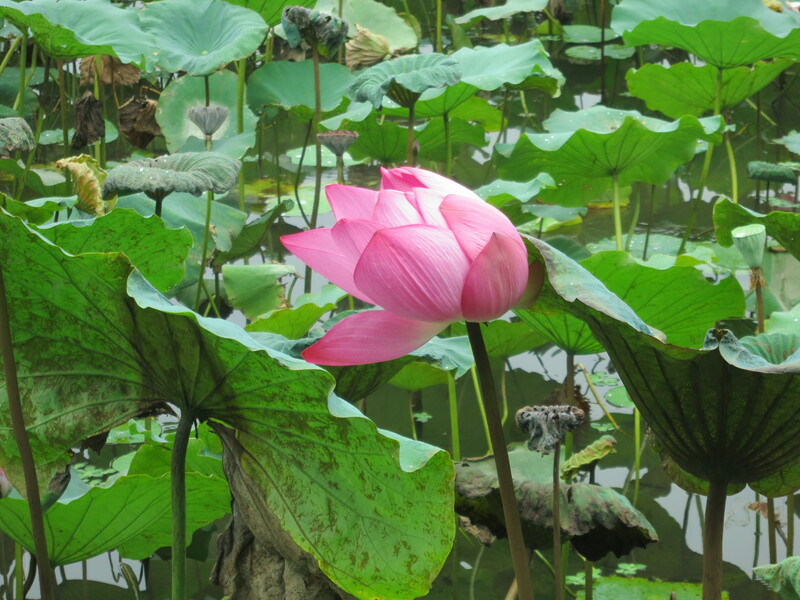 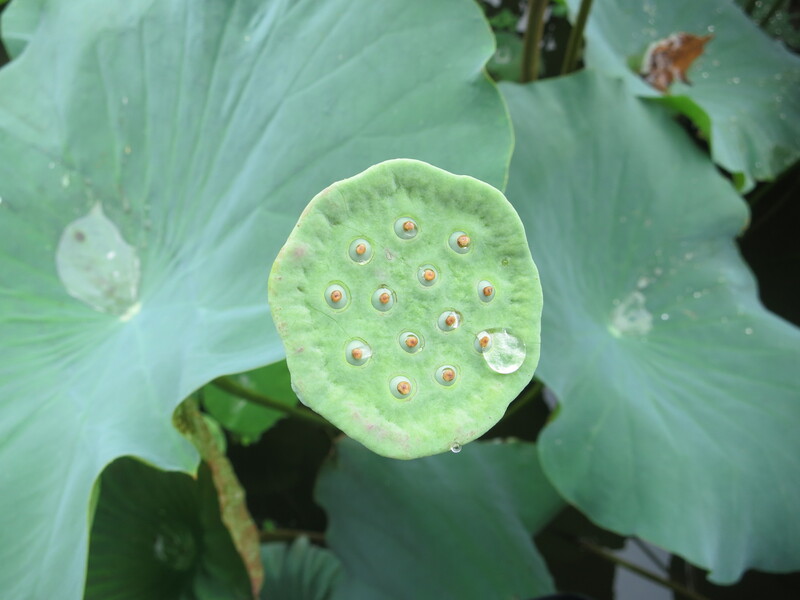 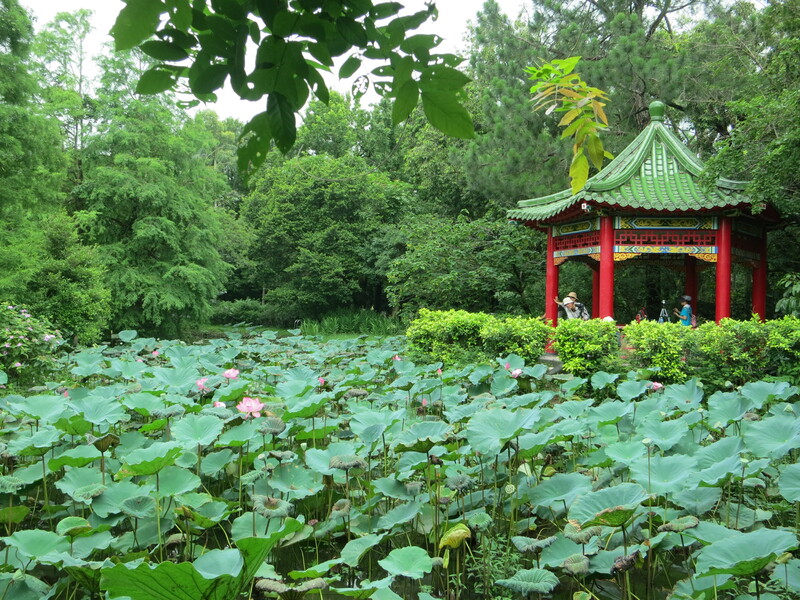 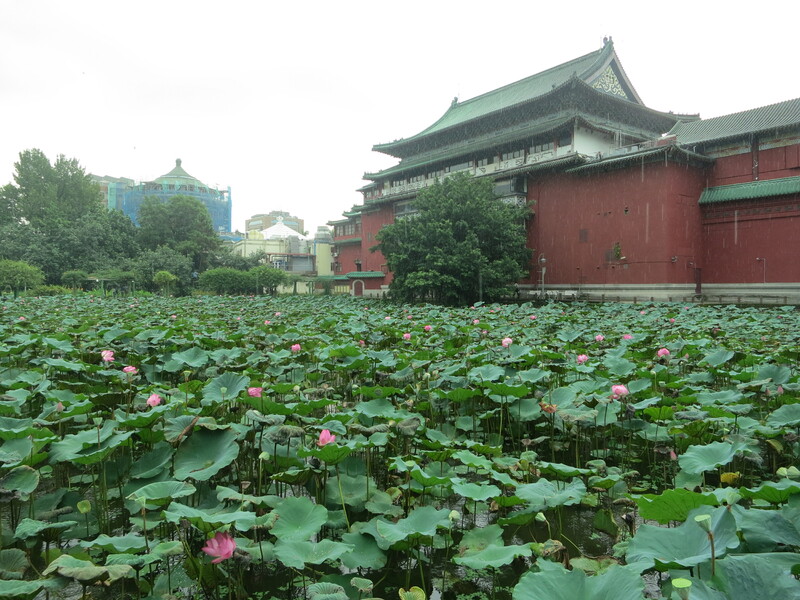 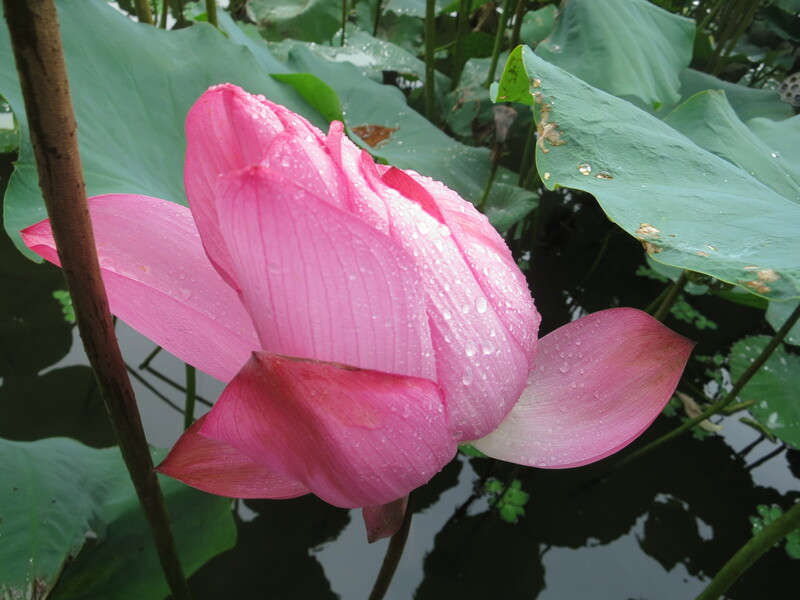 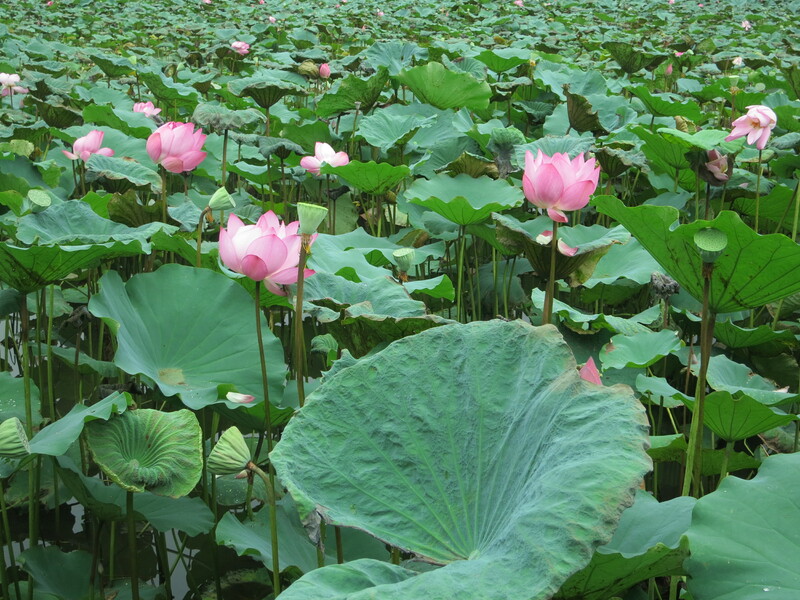 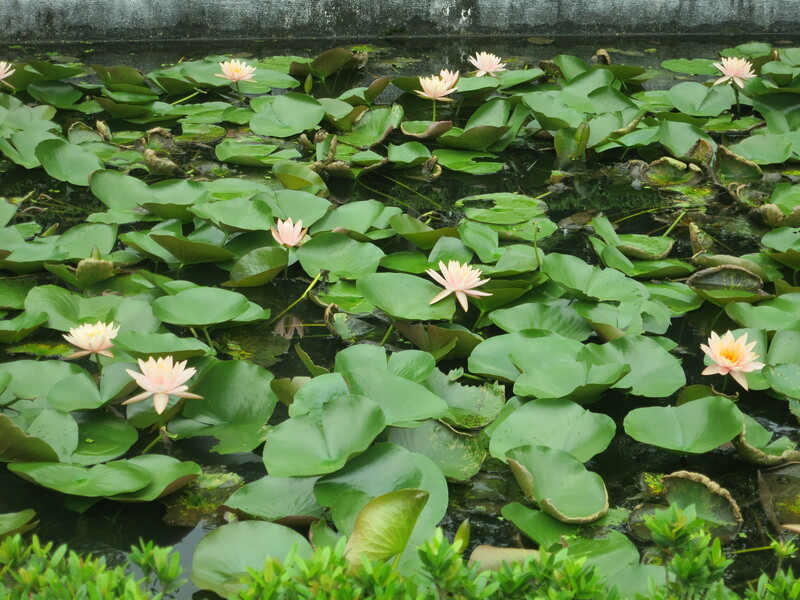 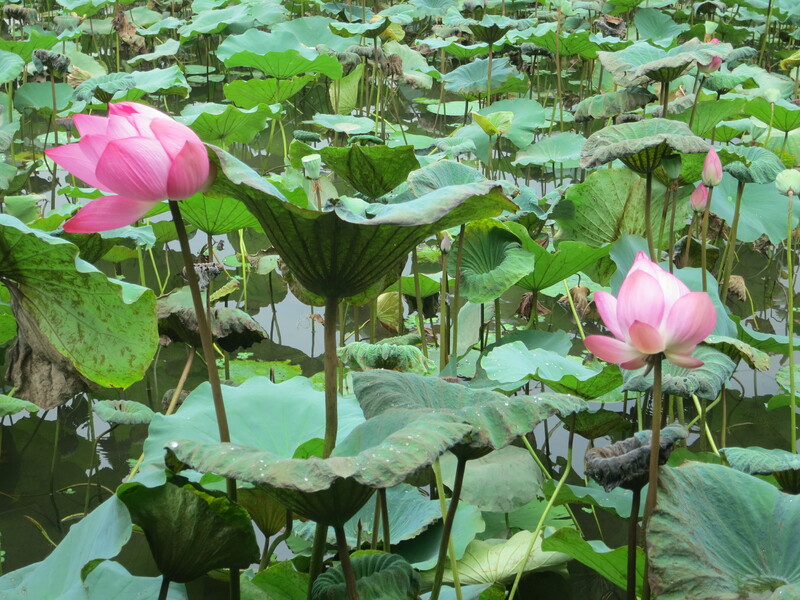 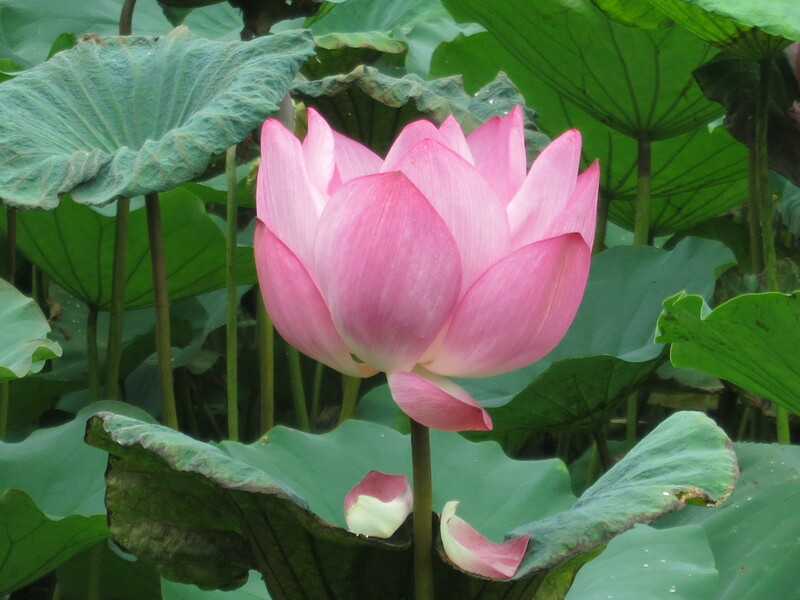 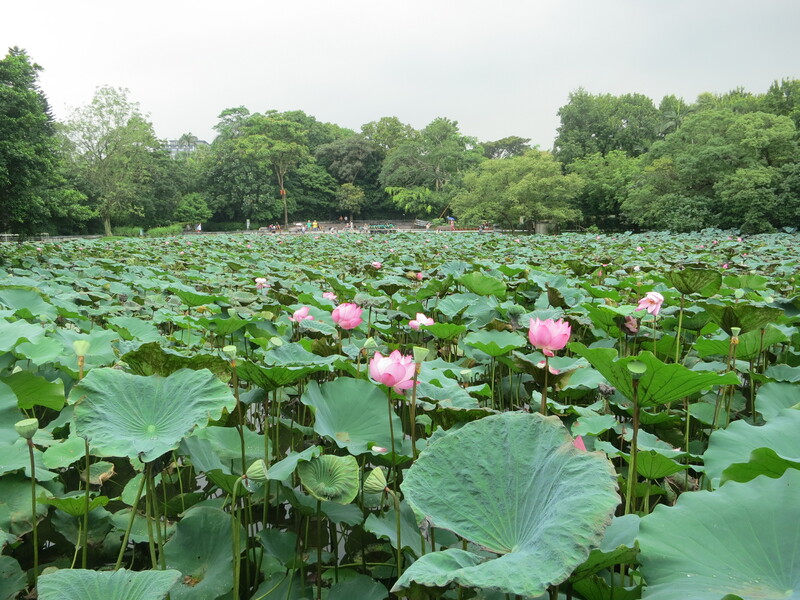 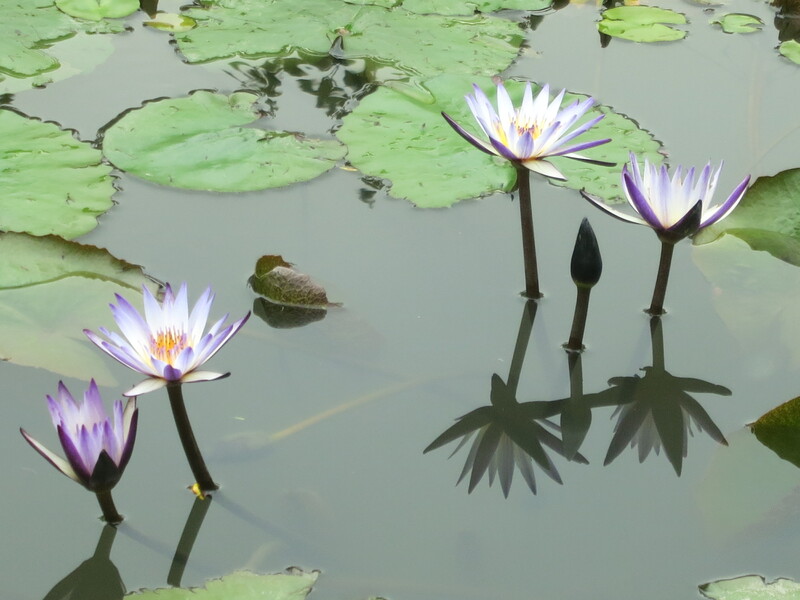 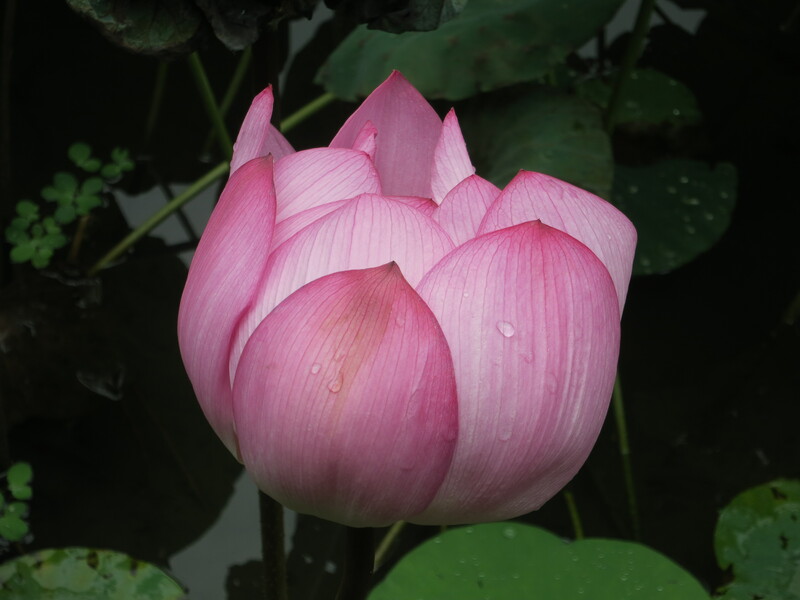 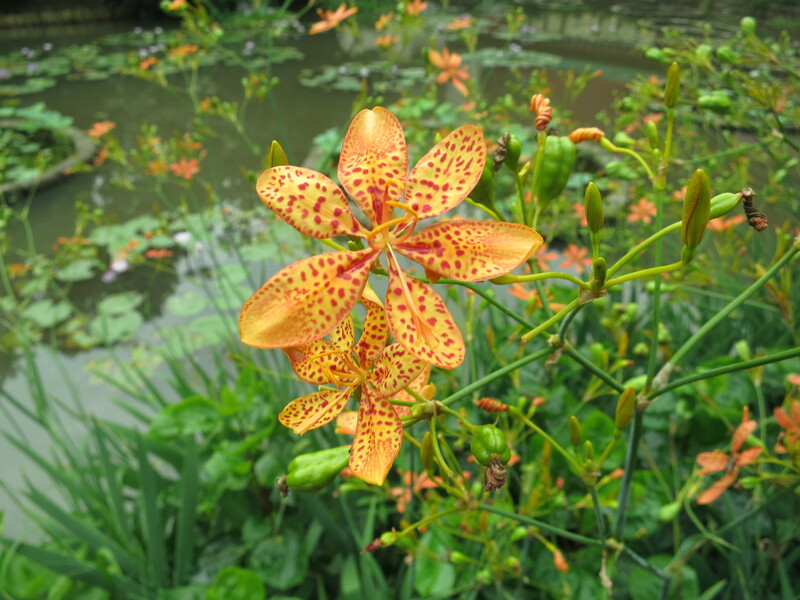 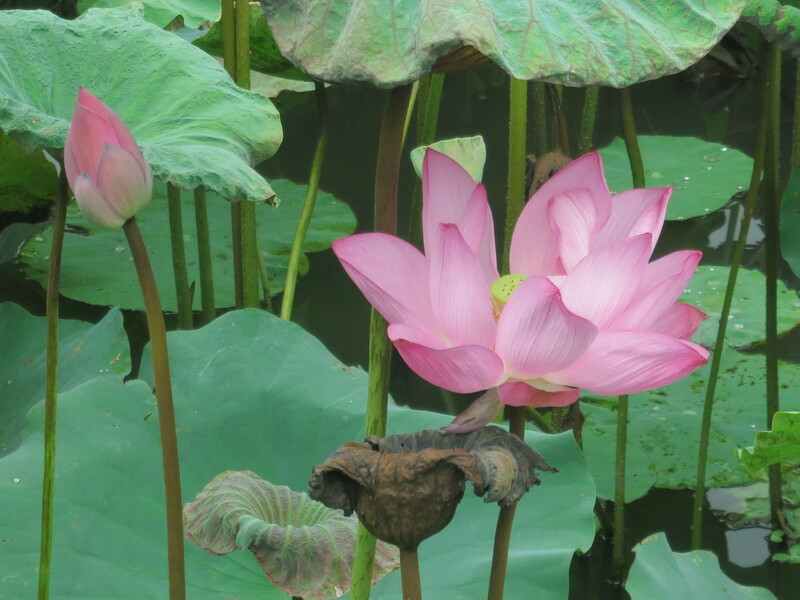 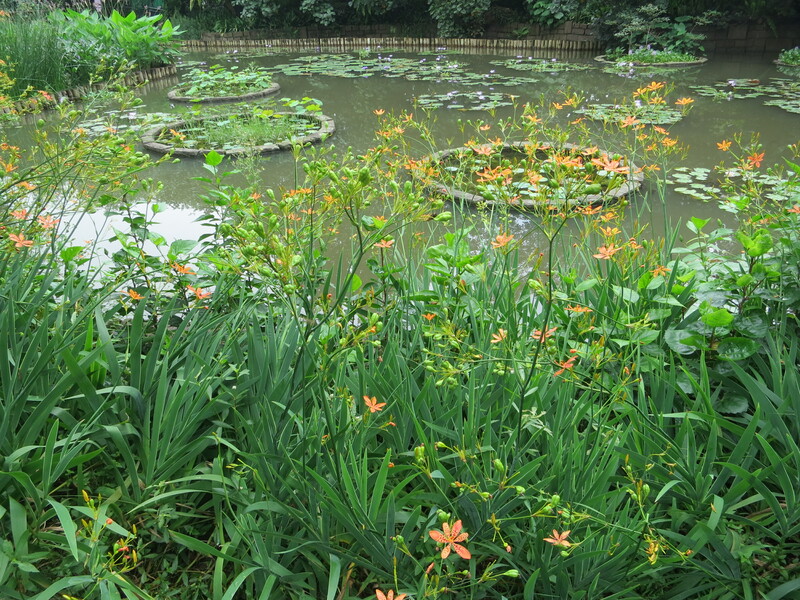 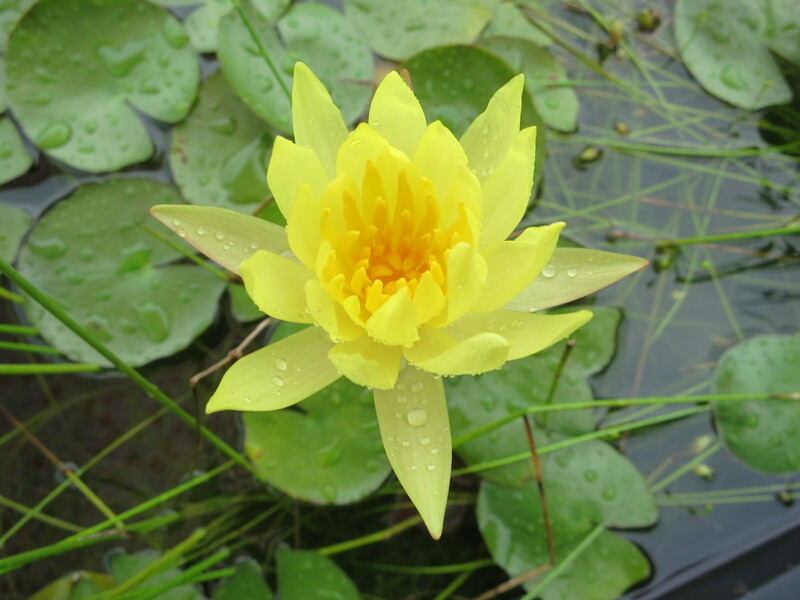 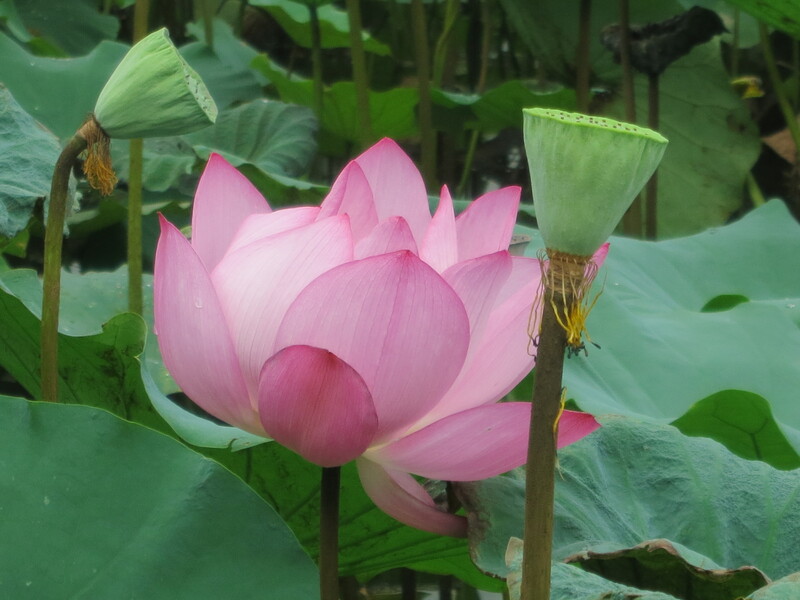 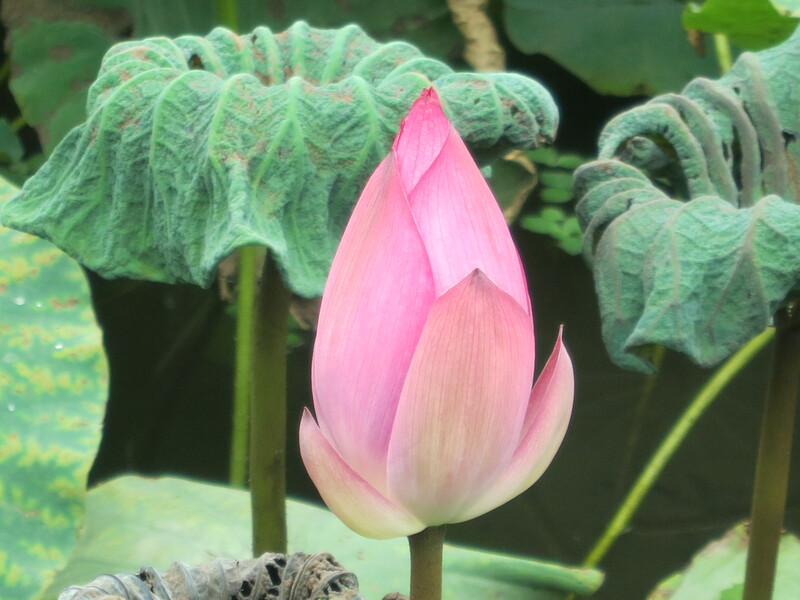 Well, as a park – it’s beautiful, but as a botanical garden it’s a bit neglected ~ the highlight is undoubtedly the huge lotus lake which is wonderful – even in the middle of a rainstorm! 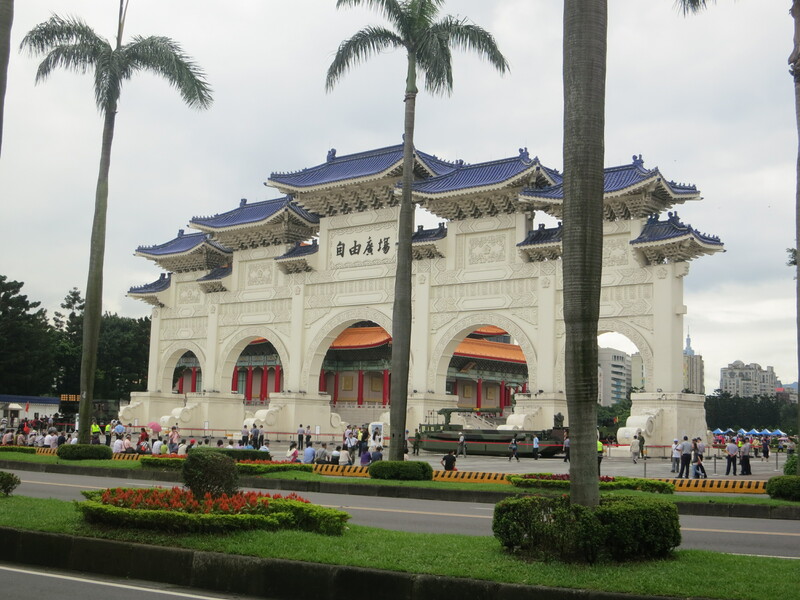 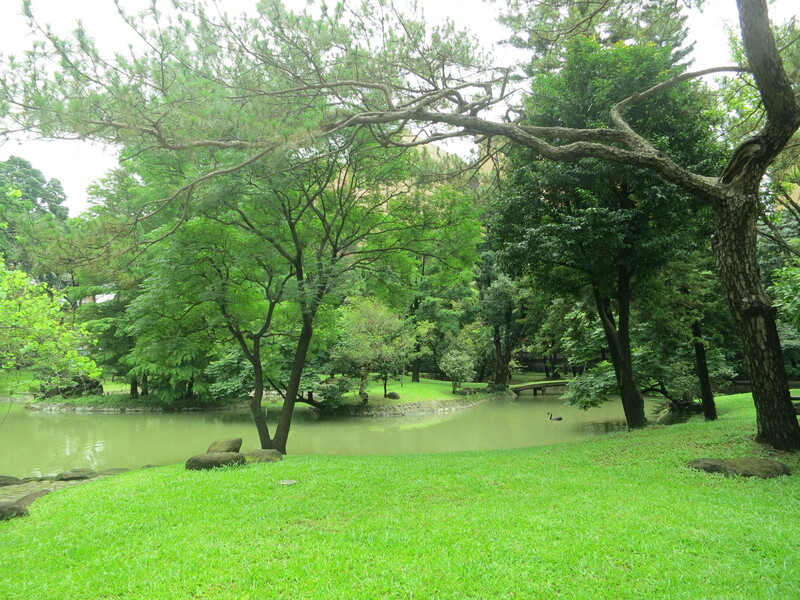 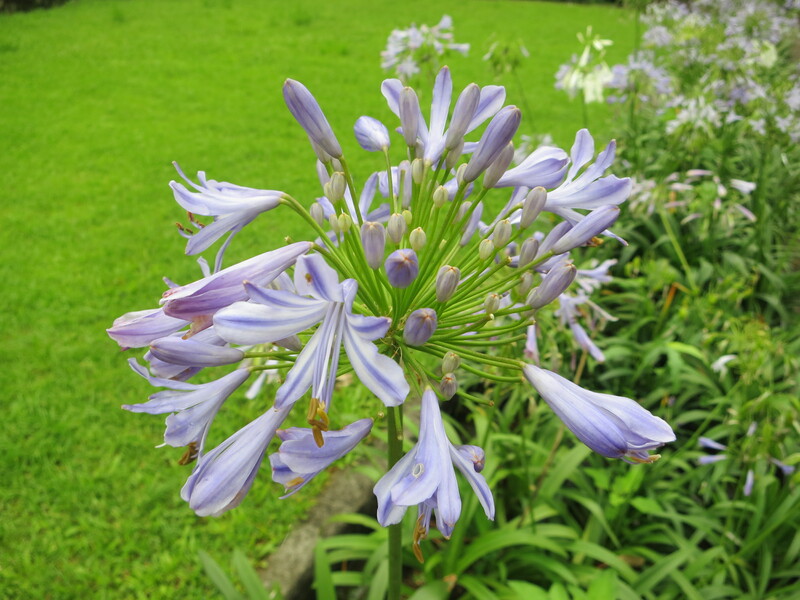 Great city, Taipei, welcome all you lovely visitors ~ there’s plenty to see, even in the middle of the rainy season!